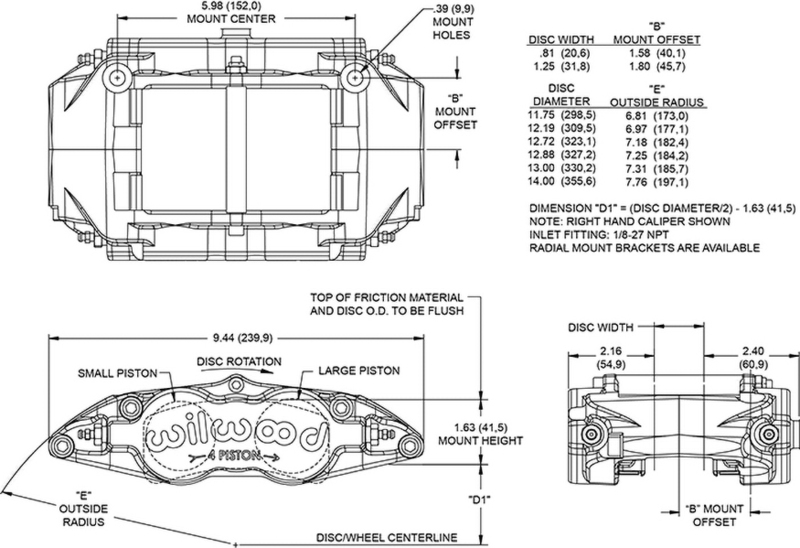 FSL4R/ST calipers provide performance advantages of Thermlock® pistons for ultimate heat protection. Thermlock® pistons used in the ST models block heat transfer from the pads and reduce temperatures in the caliper, fluid, and seals by up to 25% over standard stainless steel pistons. 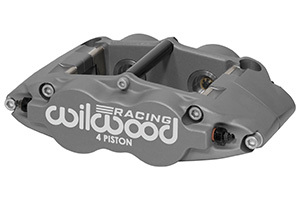 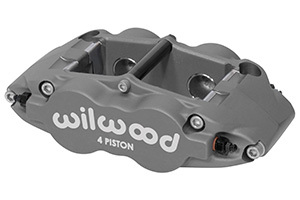 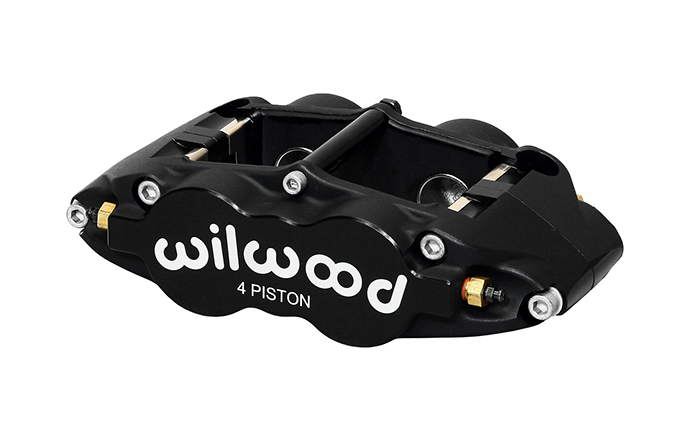 Featuring Type III Anodize finish, these are the go-to calipers for all types sustained hard braking on dirt and asphalt ovals and a wide range of off-road, rally and road course applications.